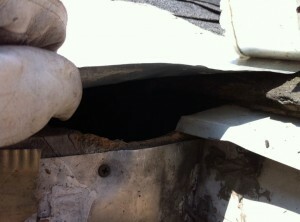 A hole was torn thru the roof by a raccoon. 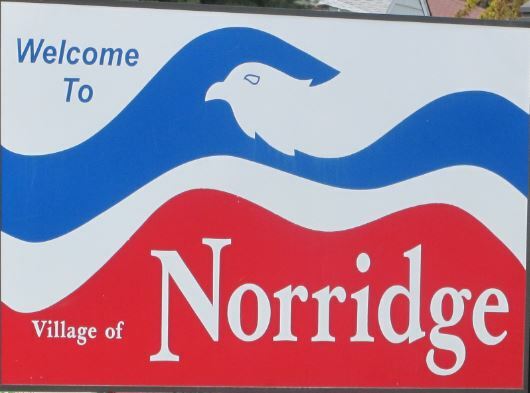 Animal Proofing should be a concern of every home and business owner in the Chicago-land area, especially if you have ever dealt with an unwanted animal guest. The sad truth is, sooner or later all properties will have damage caused by wildlife. Given enough time and help from the elements, animals can and will find a way to get into almost any building. As the exterior of a building ages, concrete settles, and wood rots, animals will find it even easier to get in. Another way animals can get into your home. 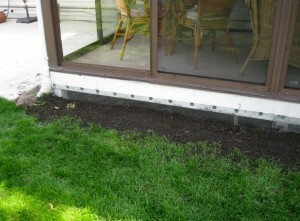 Most animal proofing problems involve replacing or repairing areas to their original condition. In some cases, the original is not good enough, and a new screen or design is needed. 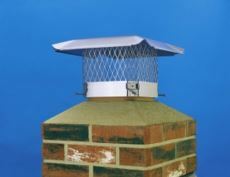 Our services can include chimney caps, attic fans, anti-bird devices, vent covers or even window well covers. 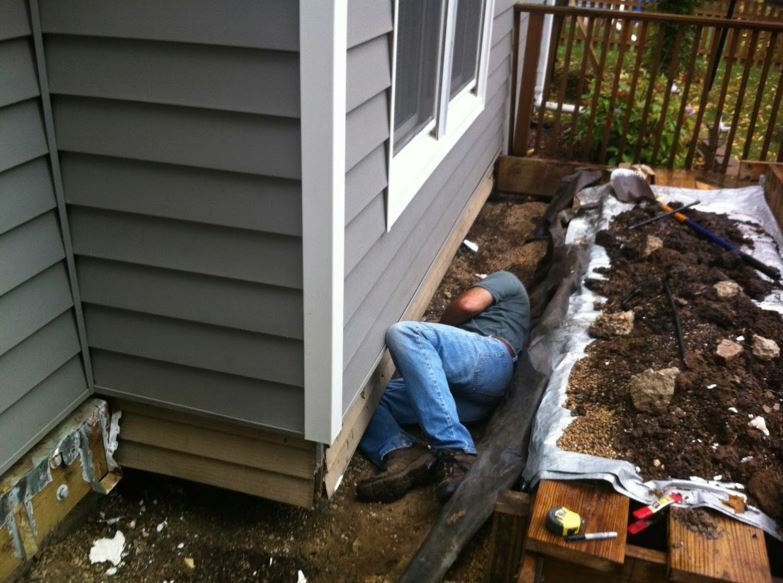 Decks and stoops are almost always susceptible to digging animals because they make the perfect homes. Attics and roofs are also susceptible to this type of invasion especially for squirrels, birds, and raccoons. All of our permanent animal proofing solutions come with a five year, or lifetime no animal entry guarantee. We can even turn your house into “Fort Knox” if you want. animals are digging under those areas. Skunks and opossums particularly love to burrow under stoops, decks, sheds and similar areas. We can make sure they aren’t able to. 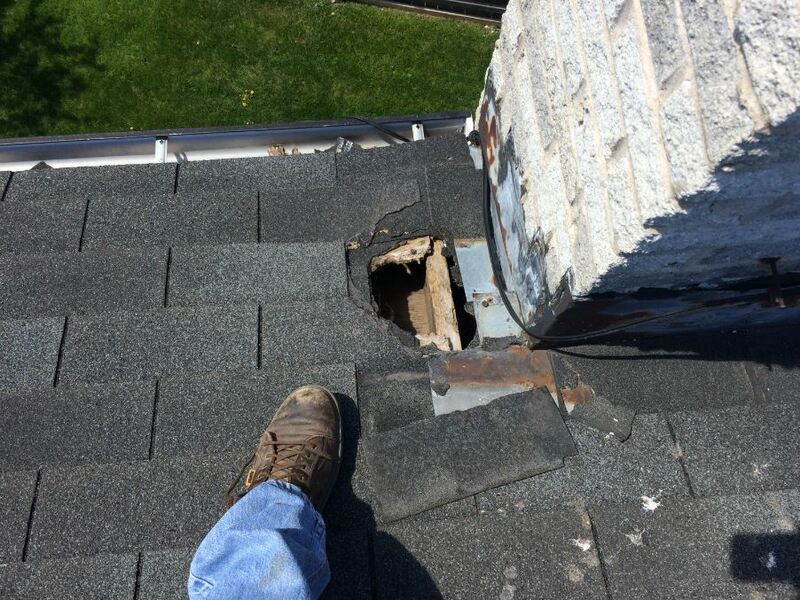 Attic and Chimney Screens: Having attic vent screens and chimney screens or caps installed can prevent a bird, squirrel, or raccoon from getting into your attic or chimney. This will prevent an unnecessary expense in the future trying to remove an unwanted animal. A foundation screen can help prevent animals from digging underneath your home. Screens: Our screening methods are the best in the area. We offer stoop, deck, and shed screenings which will prevent wildlife from finding its way in. 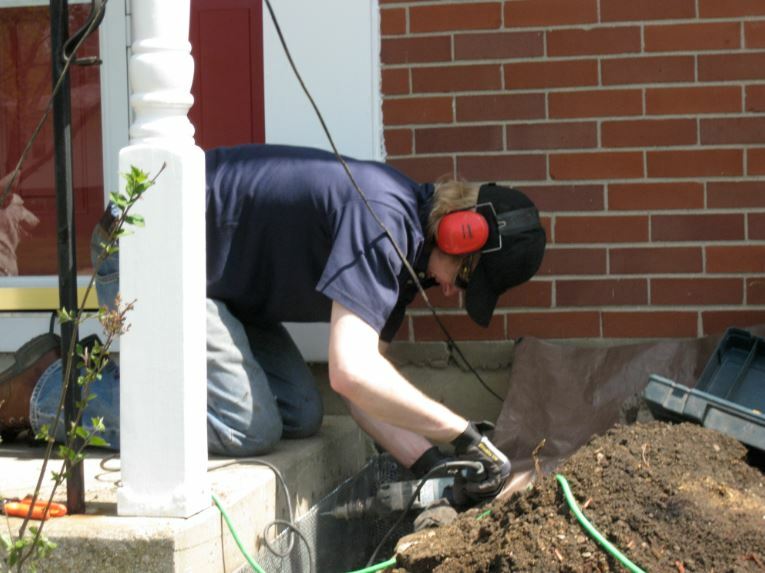 We start by inspecting around the foundation, deck, shed, porch, basement and crawl space and identify any and all entry points and deficiencies. We will then come up with a comprehensive plan to seal and animal proof any areas of concern. Installation of a heavy duty screen on a porch. Animals are digging under those areas. Skunks and opossums particularly love to burrow under stoops, decks, sheds and similar areas. We can make sure they aren’t able to by installing screening below ground. Animal proofing services will help you guard against any animal that tried to invade your home. 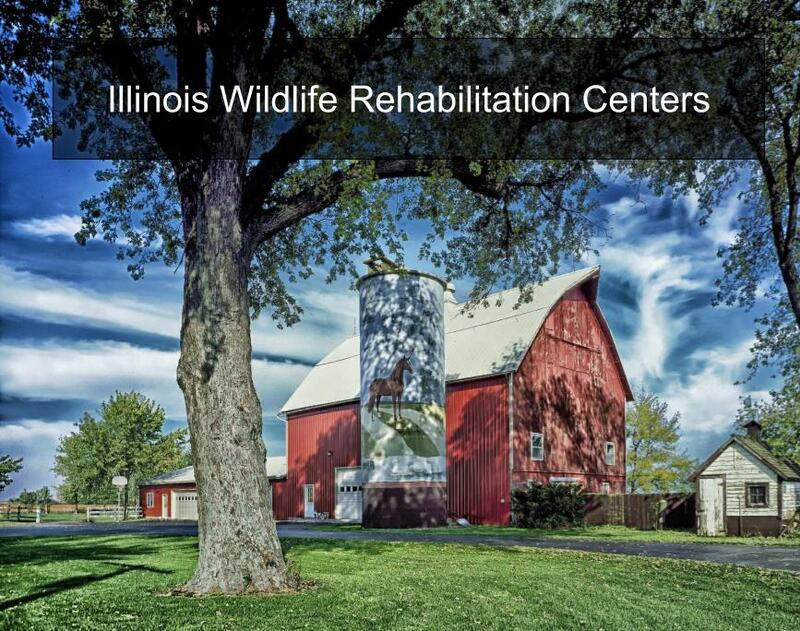 Animal Trackers Wildlife can repair many different types of minor animal damage, but for major damage, we partner with Newnam Restoration Services. Newnam restoration services is a complete restoration service that can clean up or repair any animal damage to your home or property. 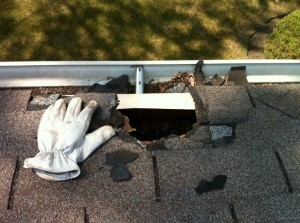 They work with all major insurance companies and are ready to help.